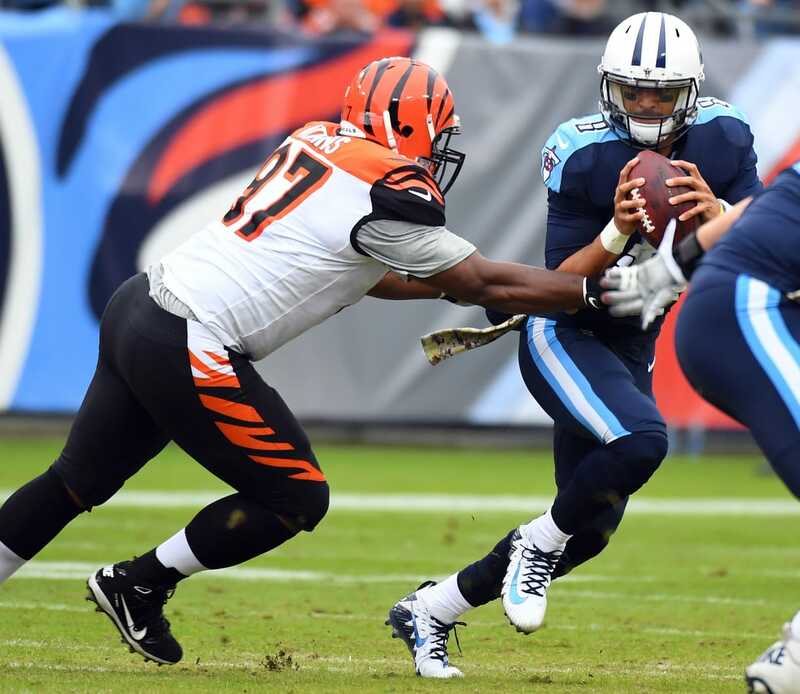 An extension for six-time Pro Bowl defensive tackle Geno Atkins has been in the works for some time. Set to become a free agent following the 2018 season, the Cincinnati Bengals had hoped to retain him long term. That’s now come to fruition. According to Atkins’ reps over at SportsTrust Advisors, the star defensive lineman has agreed to a four-year extension with his team. The terms of the deal are not yet known, but it promises to make Atkins one of the highest-paid defensive tackles in the game. The 30-year-old former first-round pick has been among the most dominant interior linemen in the game over the past seven seasons. During that span, he’s recorded a grand total of 68 sacks while earning six Pro Bowl appearances and two All-Pro nods.